Capture more customers and close more sales this September with an insured-prize promotion from Odds On Promotions! Here are just a few ideas to help you grab the attention of busy holiday shoppers and close more sales by giving your customers the chance to win life-changing prizes, paid for by Odds On Promotions. Here's a fun and easy holiday-themed promotion that can be customized for any business location! We’ll send you 20 Lucky Envelopes, each of which contains a prize-winning symbol. You'll place the envelopes inside 20 money bags, picnic baskets, football helmets, backpacks or shopping bags and display them at your location. If a lucky contestant can "locate" two matching grand prize symbols, Odds On will pay for your grand prize, up to a million bucks. Click here to learn more about Lucky Envelope Games. 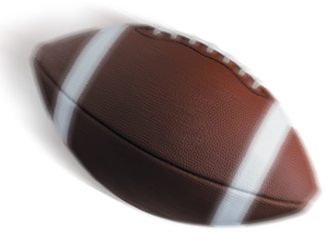 Score traffic and revenue with a giant-prize football promotion from Odds On Promotions. Check out these fun and affordable insured prize football contest ideas! Drive traffic or reward consumers with one of our themed Zoom Ball promotions! Odds On’s Zoom Ball games are fast-paced and action-packed, and if someone lands 5 or 6 winning balls in the Zoom Zone, they’ll win cash and prizes worth up to $1,000,000 - and Odds On Promotions will write the check. Award discounts, tee-shirts, logo’d merchandise, cash, and other prizes based on how many balls end up in the Zoom Zone. Choose from one of our ready to ship games, or let us design one just for you. View additional Zoom Ball games. 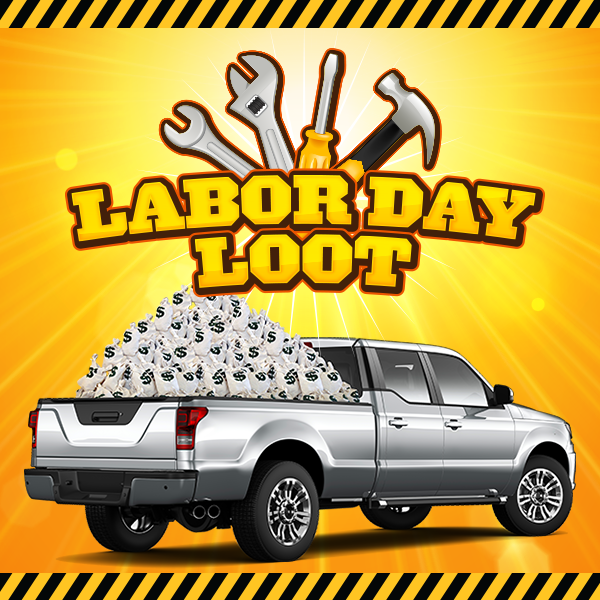 Reward shoppers during your Labor Day, Tax Free or Back to School Sale with the chance to win cash and prizes, paid for by Odds On Promotions with a Shop, Spin & Win promotion. Distribute play codes during your sale, directing shoppers to your web or social site to enter their code for a chance to Spin & Win more prizes. If a lucky shopper has the winning touch, they’ll win your grand prize, up to $100,000, and Odds On will pick up the tab. 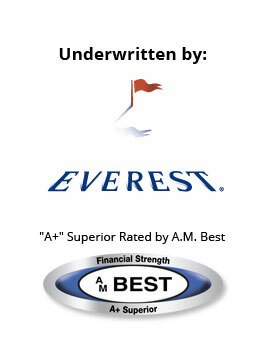 Perfect for awarding discounts and post-sale bounce-back offers. View additional Online Instant Win Games.